An executive service designed to give you back one of the most precious and treasured of commodities – your time. Have you had a life-long career working in your chosen profession, perhaps with a few employer changes along the way? It’s been hard work, you might even say stressful at times. You’ve been successful at advancing up the hierarchical chain of command; this may continue, or you may have hit your chosen ceiling. Maybe you’re incredibly proud of the work that you do. Maybe you’re growing unhappy and looking to make a change. Maybe you’d pack it all in and travel around the world if you could afford to. Importantly, you recognise that any decision you make has to be carefully thought over, especially if you have a family with younger children. Your need for expert financial advice will always remain constant. 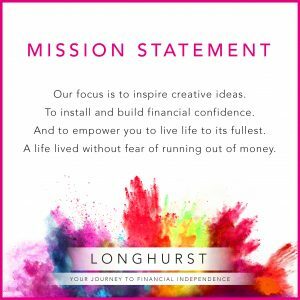 Whether it be ensuring you have the right level of family protection in place, or that you are putting enough away for your well-earned retirement. Perhaps you’re still paying off household debt, or you’re paying for expensive private education. Critically, you have some important questions you want answering. The main one being, ‘Will I have enough to live off when I retire?’ But you don’t know who to put these questions to; and you’re not sure who to trust. True story – most executives and managers we meet have an existing financial adviser. They’ve experienced a service that has been typically product and commission led. They’ve grown unhappy and want to experience something better, a service that delivers more value – both tangible (things you can see) but also intangible (things you can’t see, but trust are happening). 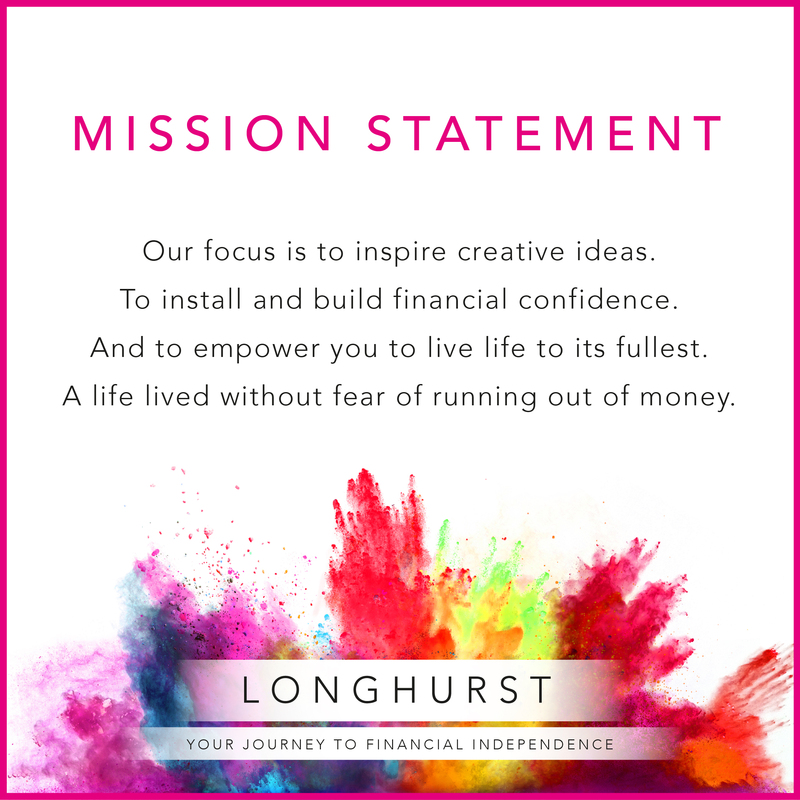 At Longhurst we deliver a deeply personal and rigorously comprehensive lifestyle financial planning service that empowers you to live the life you want, on your terms, with your family’s long-term success in mind. We understand the pressures you face every day; we face them too as fellow professionals. Together we’ll collaborate on a long-term partnership which focuses on removing as many of these pressures from your shoulders as possible. In doing so we are able to give you back one of the most precious and treasured of commodities – your time.